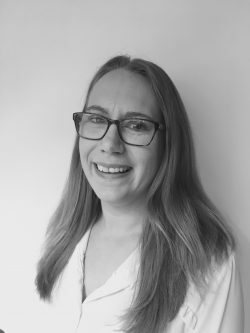 Assistant Planner based in West Malling since August 2017, Emma completed her BA Hons in Urban Studies at the University of Kent. Whilst studying as an undergraduate Emma worked for the Development Contributions Team at Kent County Council, and later qualified as an OCDEA and Code for Sustainable Homes Assessor. Emma is working on a number of projects including residential schemes; permitted development rights for change of use; planning appraisals and the collation of supporting documents for planning appeals.